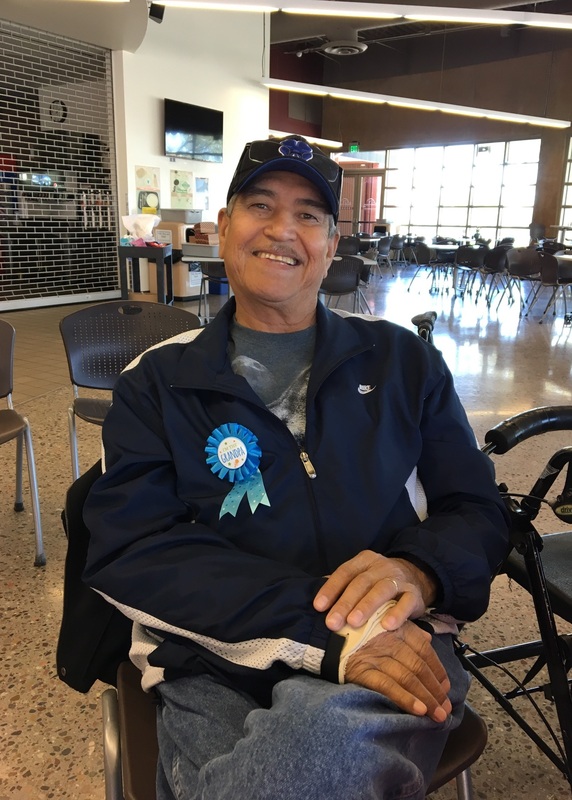 Francisco “Chico” Corona, was born October 8, 1956 and passed away July 26, 2017. He was a loving husband to Theda, father to Efrain “Rico”and Papa to Clarissa Hiosik & Mila Rae. There will be a Rosary on Wednesday, August 2, 2017 at 6:00 PM, 10512 E. Montecito Ave., Scottsdale, AZ. Funeral services will be Thursday, August 3, 2017 at 7:00 AM, at the St. Francis Assisi Church, Scottsdale, Arizona. Final resting place will be the Salt River Cemetery.